At Avenger Alarms our goal is to provide effective security systems, to help protect our customers and to provide enough information to the key holders and Gardai so that any perpetrators are effectively dealt with. Our Intruder Alarms have many components depending on the requirements and are supplied by many different companies. Every alarm system is different and therefore many different intruder alarms components are utilised to cover the risk. We pride ourselves on our Customer care packages and the comprehensive Service Maintenance agreements that we offer. Fill out the online form for a FREE QUOTE. 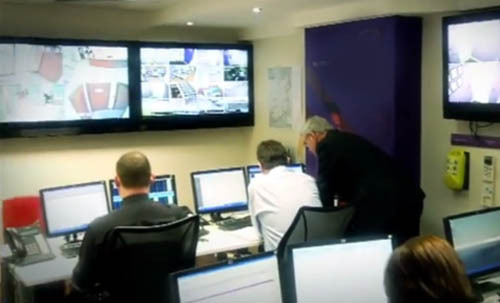 In 2008, in an effort to reduce the number of false alarms that they were responding to, An Garda Síochána introduced a garda alarm policy to clarify which type of alarm activations they will respond to. The policy is clear – only verified alarms will qualify for Garda cover. A verified alarm is one in which two sequential detection devices have activated in a premises. With radio monitoring, should the alarm activate, a radio transmitter fitted at the protected premises will send a signal back to a monitoring via a private radio network. At Avenger Alarms Control, we have our own private Long Range Radio Network which is licensed by COMREG and does not share bandwidth with any other radio providers. Our Intruder Alarms have many components depending on the requirements and are supplied by many different companies. Every alarm system is different and therefore many different intruder alarms components are utilised to cover the risk. Here are a few of the products we use in a basic alarm system. The company was set up by Gerard Byrne in August 2004. 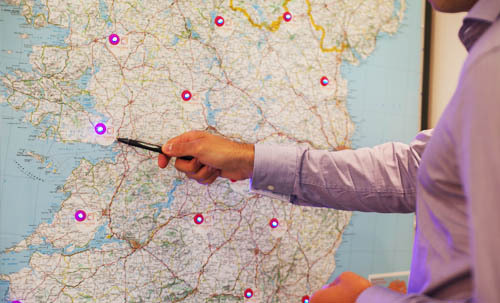 The company operates from Wicklow town and covers the whole of Co. Wicklow, South Dublin and North Wexford. We have a wide customer base and we put a strong emphasis on our customer service. The company in owned and operated by Gerard Byrne and Iain Fisher, both of whom are fully qualified alarm engineers with over 50 years experience of the industry between them. At Avenger Alarms our goal is to provide effective security systems, to help protect our customers and to provide enough information to the key holders and Gardai so that any perpetrators are effectively dealt with. The systems are set up to reduce the incidence of false alarms but to provide an effective response to genuine alarm activations. Gerard and Iain have the expertise to integrate all aspects of security, offering you the complete package specifically designed to the customer’s requirements. 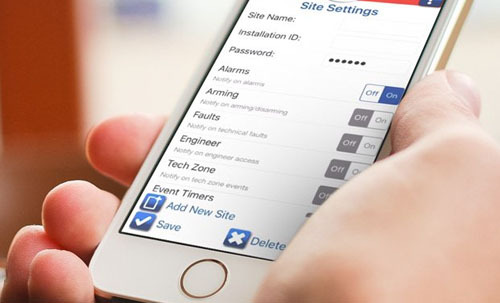 We offer the best advice on effective security solutions and products. Avenger Alarms only use the best quality materials and equipment which is manufactured to current European standard EN. 50131. We can install systems in any industrial, commercial or residential property and we can provide 24 hour monitoring by many different methods. We pride ourselves on our Customer care packages and the comprehensive Service Maintenance agreements that we offer. Everybody knows the sound of an alarm siren, but how many of us actually go and investigate what has caused the alarm to activate? Fill out the online form for a free Quote here. Copyright © 2016 Avenger Alarms.